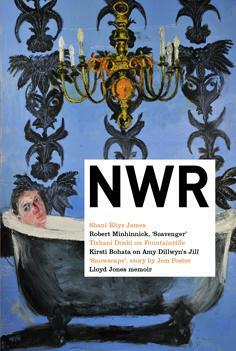 Lit Mag Spotlight: New Welsh Review - Writer's Relief, Inc. Happy holidays, writers! This month’s Lit Mag Spotlight features New Welsh Review. Founded in 1988 as the successor to The Welsh Review (1939–1948), Dock Leaves, and The Anglo-Welsh Review (1949-1987), New Welsh Review is Wales’s foremost literary magazine in English. Check out our interview below to learn about their ideal submission, and read a poem they particularly loved. For over twenty-five years, New Welsh Review has been central to the Welsh literary scene, offering a vital outlet for the very best new fiction, creative nonfiction, and poetry; a forum for critical debate; and a rigorous and engaged reviewing culture. Today, New Welsh Review holds true to its original mission: to be dynamic, curious, lively, and outward-looking; to commemorate the past but to celebrate contemporary excellence and new directions. Witty, succinct, authentic, brave, perceptive, striking, and in control of its own voice. “Rufous Fantail” by internationally renowned Australian landscape poet Mark Tredinnick, published in the current issue (NWR 101). Its personification of a preening Australian bird as a bit of a flirt fit in perfectly with other poems in that issue about women’s presentation, bodies, and identity. Regarding submissions: What’s the most common turnoff that you encounter? Adjectival overload (closely followed by stereotyping women and other outdated attitudes and tautology). Brief is beautiful in my book. 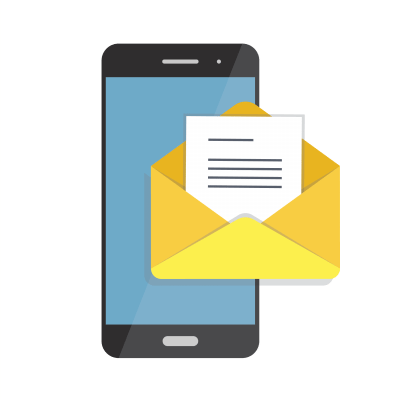 Failing to label files and include name and email address. New Welsh Review has published some of the greatest writers and thinkers from Wales and beyond: John Kinsella, Mark Tredinnick, Dannie Abse, Paul Muldoon, P.D. James, Emyr Humphreys, Leslie Norris, Gwyneth Lewis, Les Murray, Rachel Trezise, Niall Griffiths, Owen Sheers, Terry Eagleton, Robert Minhinnick, Chris Meredith, Mary-Anne Constantine, Jem Poster, Edna Longley, Byron Rogers, and Gillian Clarke provide just a snapshot of the high-caliber names that have appeared in the magazine over its history. It also looks great and includes fantastic illustrations, photo- and image-essays such as that in the current issue featuring the UK’s top autobiographical portraitist, Shani Rhys James. Do you have to be from Wales to contribute to NWR, do you pay, how often do you select poetry content, and what formats does the magazine appear in? You do not have to be from Wales to contribute. 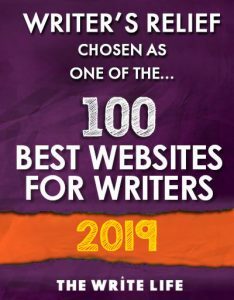 Our reviews section does focus on publications, writers, and publishers from Wales, although we also review a range of other titles, including translation. In terms of poetry contributions, these are mainly gleaned from open submissions rather than commissions. We have our poetry editorial meetings to select content three months in advance of publication, at the start of December, March, June, and September. Our current terms are £28 per poem, paid on publication, for rights including online, digital, app, and print, as those are our current formats. Online content of poetry is limited to a few lines, as we don’t wish to give everything away for free! Follow New Welsh Review on Twitter, and Like them on Facebook. CONTEST: Leave a comment on this blog post by December 26 to enter to win NWR’s 100th anniversary issue. This contest is now closed. Happy 100th! Thanks for a great interview. Happy to know about this magazine, and sure this magazine will continue to contribute to the creative world in a big way. Greetings from Swannanoa, North Carolina USA. Thanks for the tips. Sounds like a great magazine! I am looking forward to reading your publication, as well as becoming a future contributor. Happy 100th birthday to your journal. Thanks for bringing us new, innovative writing. I look forward to reading your publication. This sounds like a great lit mag, congrats on your birthday!